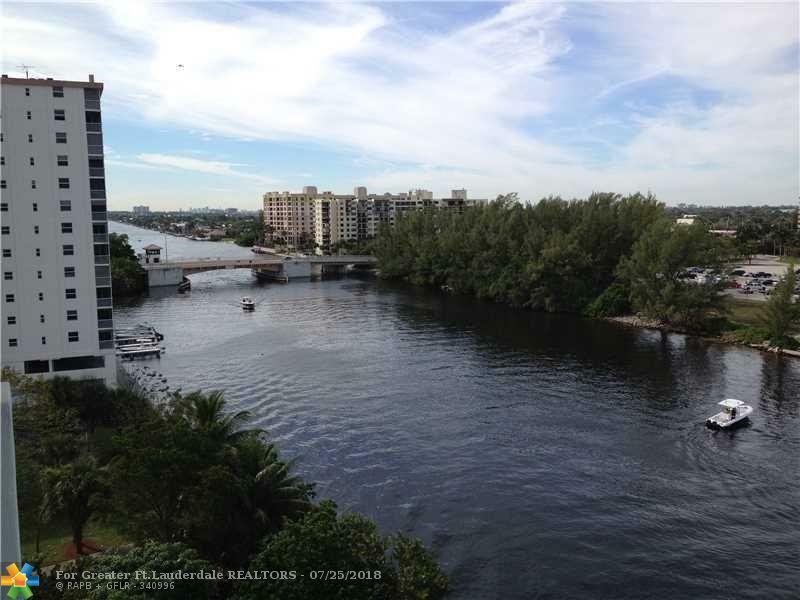 Great opportunity to remodel your southeast corner, direct intracoastal 2 bed. 2 bathat this great price!!! 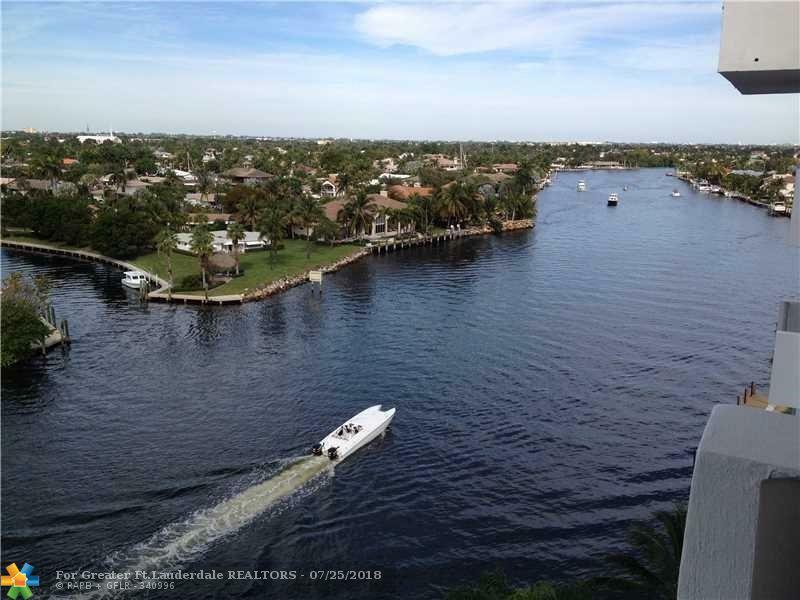 Huge patio overlooking the intracoastal , watch the daily boat showgo by, Vacant, easy to show. 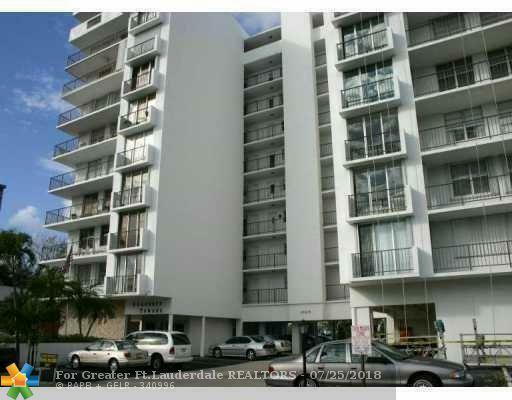 This listing is courtesy of Sera Martell Realty Inc.